Diet and exercise are the number one way of fighting for a slender figure. They make miracles, but only if you do everything with pleasure! You can cope with fatty layers on the back by connecting different methods, the main ones of which are physical activities and building the right diet of healthy nutrition. All this is available at home. What are the causes of fat formation on the back and the appearance of wrinkles? What will help women cope with this problem? 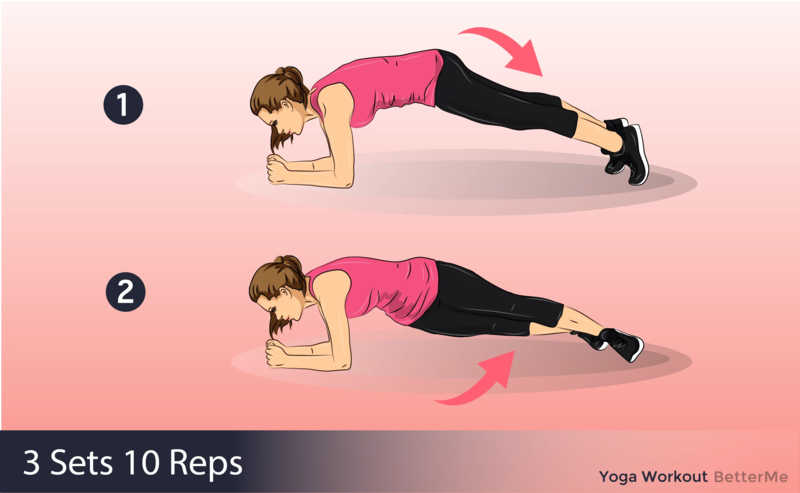 Strength exercises with dumbbells for back help to fight superfluous pounds, strengthen the muscular corset, successfully master the basic muscle groups of the back, arms and shoulders. 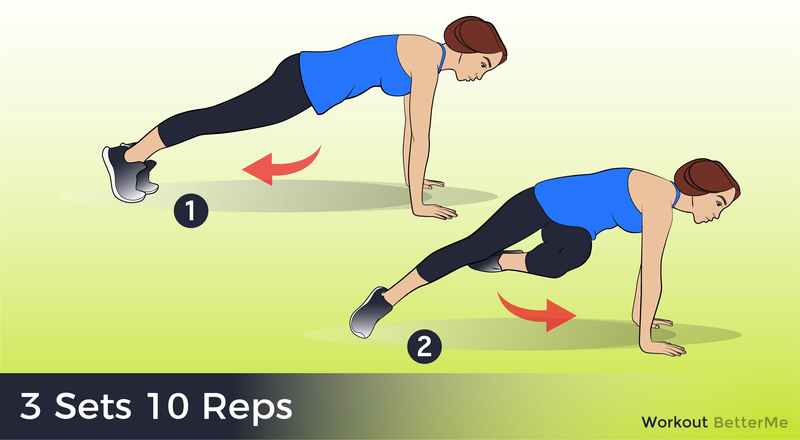 This type of load is great for those who want to lose weight and strengthen the muscles at home and as soon as possible. Such training is not for everyone, there are restrictions on age and health. 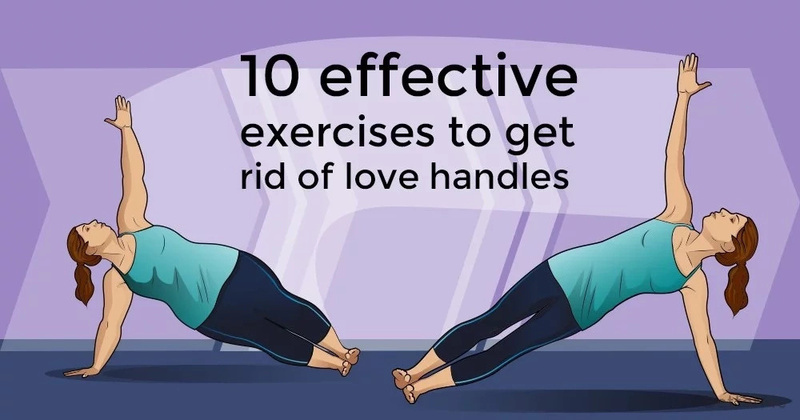 They affect the latissimus muscle of the back, arms, chest and abdomen, promote the formation of a muscular corset, help control weight, and participate in the formation of a slender and smart silhouette. 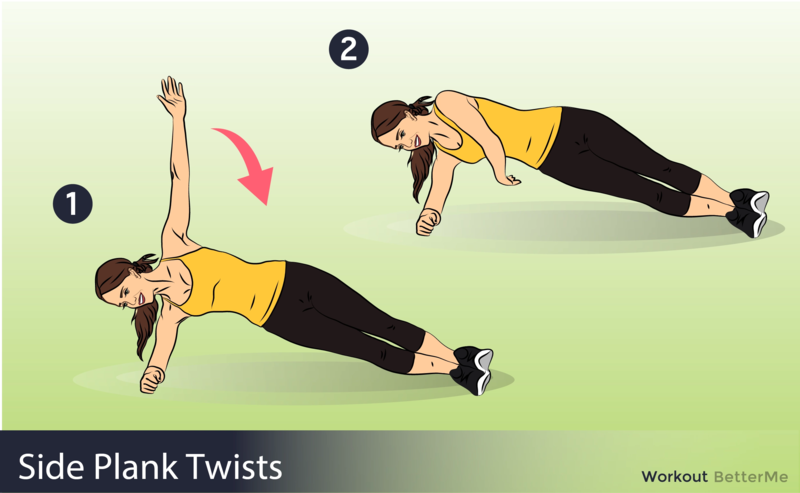 These exercises are universal, as they are able to work out the main muscle groups.